After months and months of having the mid pipe sitting in the garage, I was able to install it!! I know not everyone will like it, and that's fine, I think it sounds good.....Let me know what you think!! A couple pics on the way to our shop...damn headlight seal came off again, already glued it once!! Find More Posts by V8POWA! sounds good. 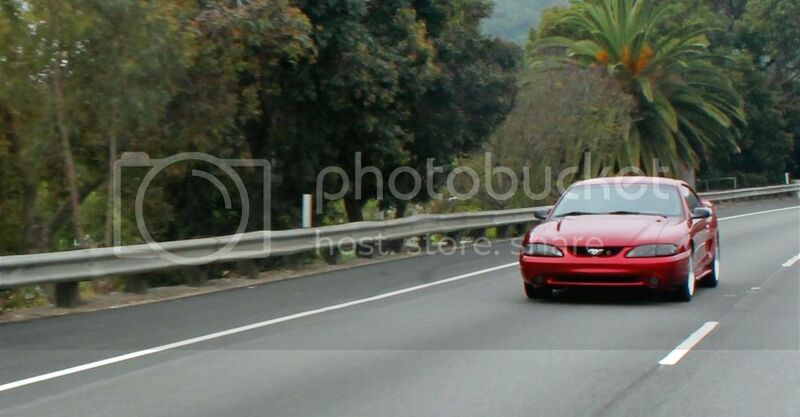 nice rolling shots.